Rory McIlroy certainly made the most of his time in Dublin. 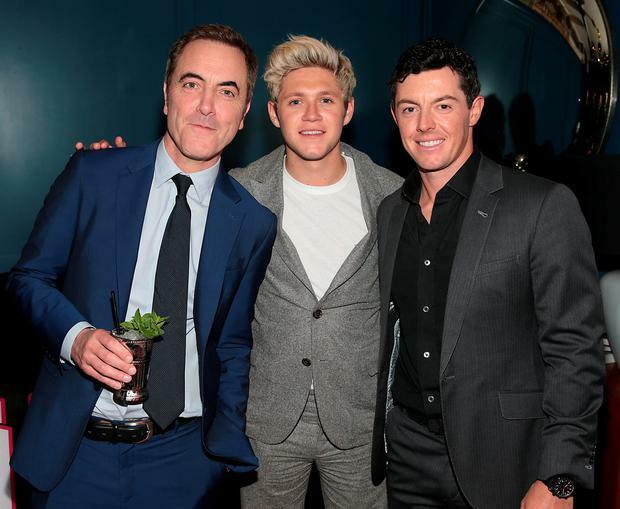 The former world number one, from Holywood, Co Down, was in the capital for a special event hosted by Newstalk 'An Evening With Rory' hosted at the Convention Centre. But once the business was over, the 26-year-old let his hair down with pal Niall Horan. 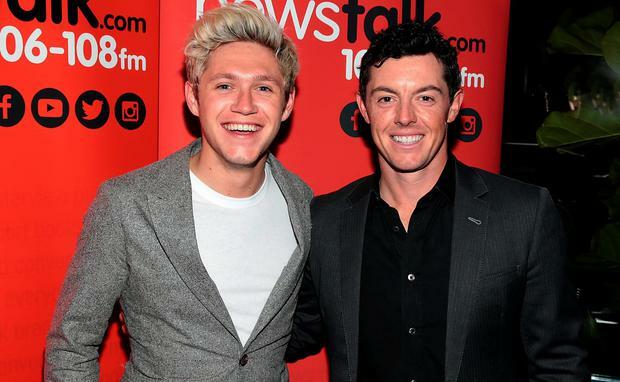 Horan and McIlroy's bromance has been well documented over the years with the One Direction singer caddying for him at Augusta in 2015 and they meet up every time they're on home soil. The Mullingar musician has been spending more time in Ireland during his band's one year hiatus. After Tuesday night's in-depth interview, which was conducted by actor James Nesbitt. The famous group descended on newly opened bar Zozimus on Anne's Lane, co-owned by Derry Desmond, son of billionaire Dermot Desmond. Earlier in the evening, Rory revealed he went through a "typical teenage" rebellious phase and wanted to quit golf, despite being on the brink of worldwide superstardom. "I remember when I was 16 I didn't want to play golf anymore," he said. "It was a typical teenage phase. It was probably because I wasn't able to hang around with my friends as much as I would have liked. "I told my parents I wanted to quit and they said okay, now you will have to spend more time on your school work. I went back pretty soon after that."